﻿ BFC Flooring | not tom. 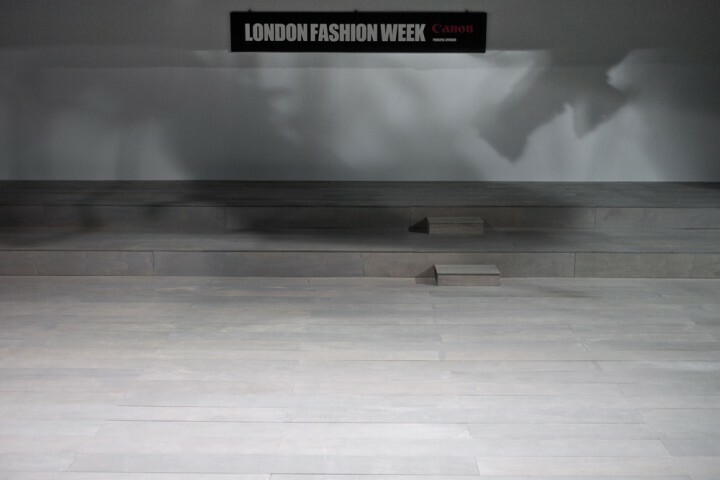 Design and Installation of the catwalk / floor for the British Fashion Council Showspace at London Fashion Week. The design stemmed from the idea of a raw, industrial type space while providing a neutral backdrop for the wide variety of collections that would be on show. This was all to be achieved within the constraints of a tent interior. Research and development was a major part of the project, taking 50 different samples to get the perfect finish. 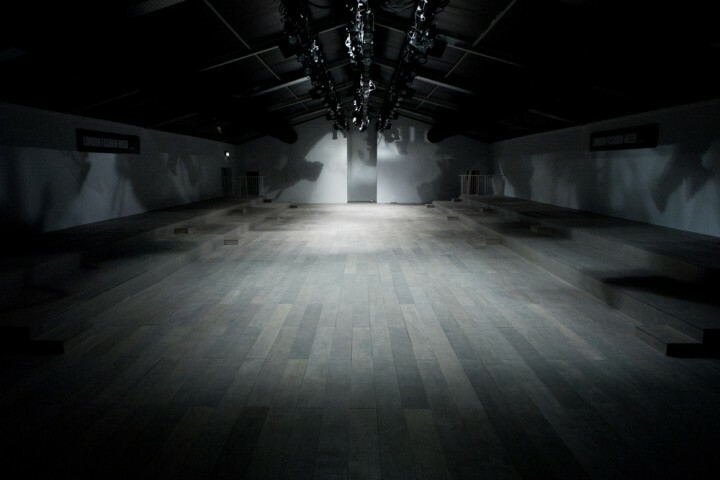 The installation of the floor took place on one ‘long’ day between 9am and 10pm in order to fit to the tight schedule involved with setting up for this event. 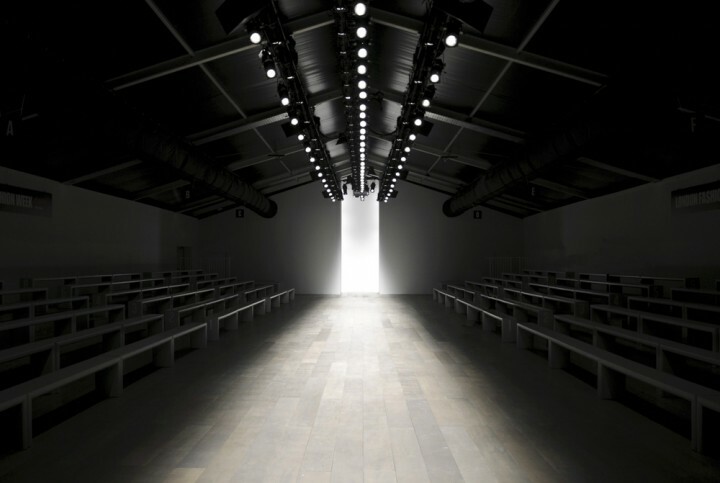 In order to ensure the floor stayed in the best possible condition we made Not Tom workers available all week for call out should any visible wear and tear should take place before the end of the event. 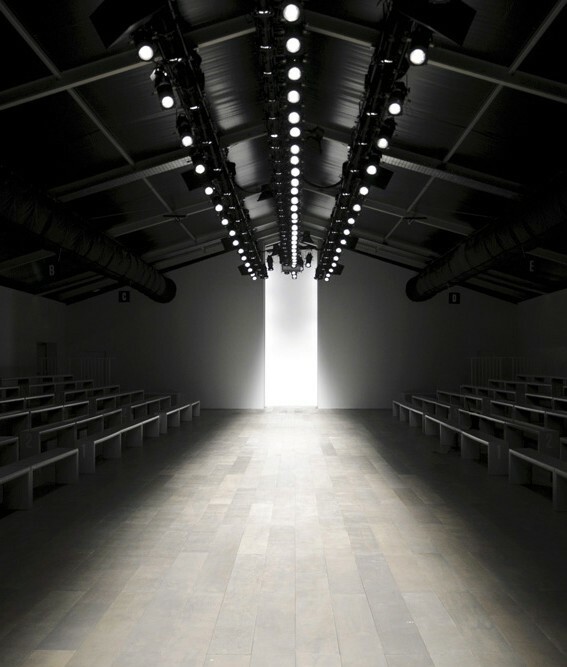 The project was carried out in conjunction with Bacchus for the British Fashion Council.